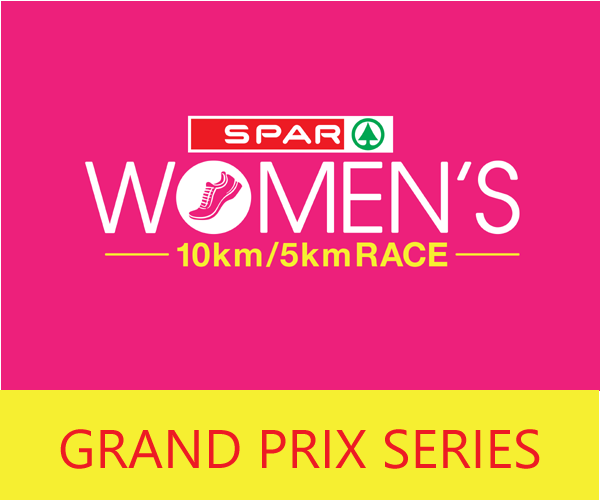 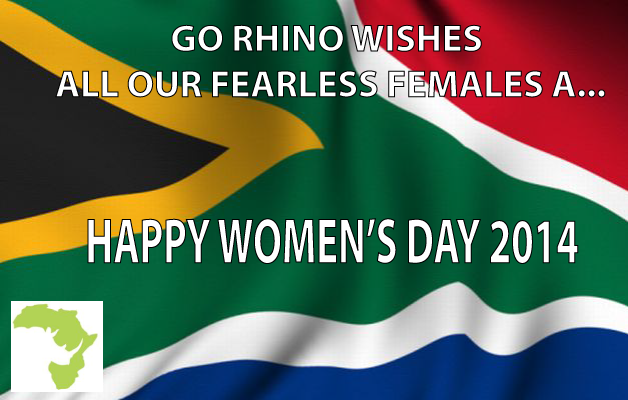 Spar Women’s Race hits Durban this August 2014! 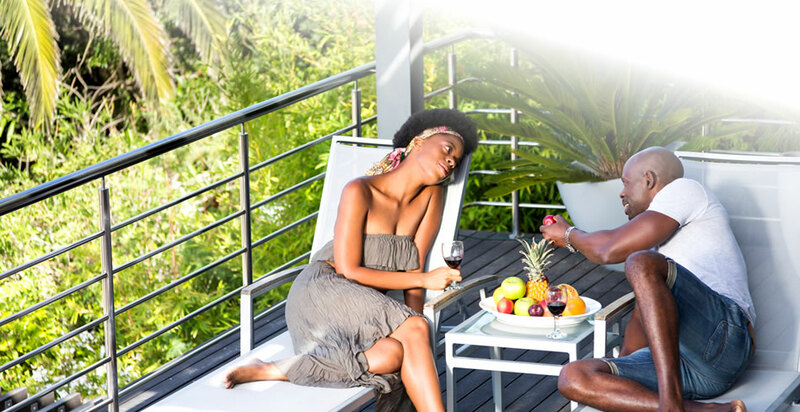 Durban Fashion Fair 2014 – building our skills development with a passion for fashion! 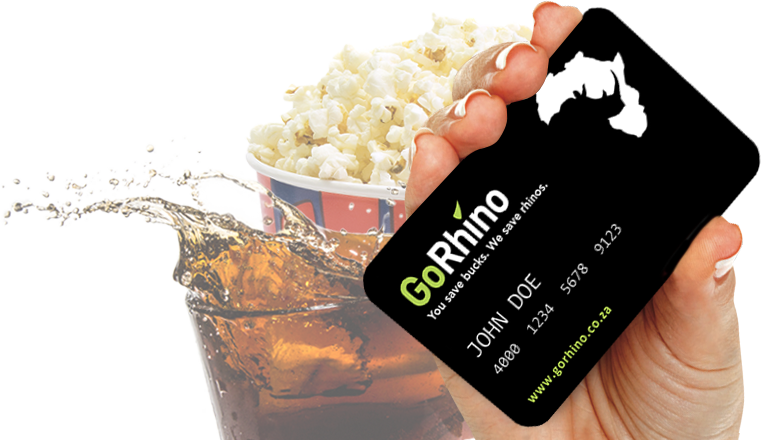 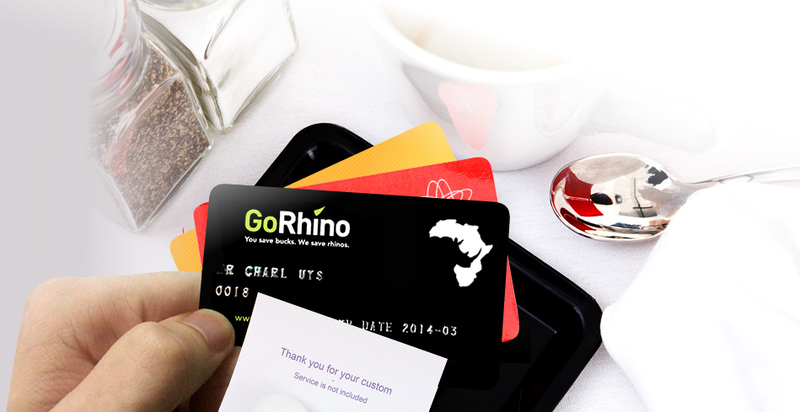 Valentines Day the GoRhino Way!